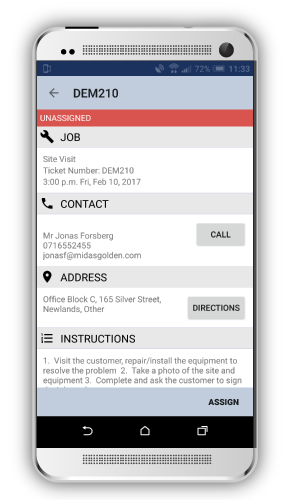 Easily Dispatch and Manage On-site Customer Installations and Support Technicians. 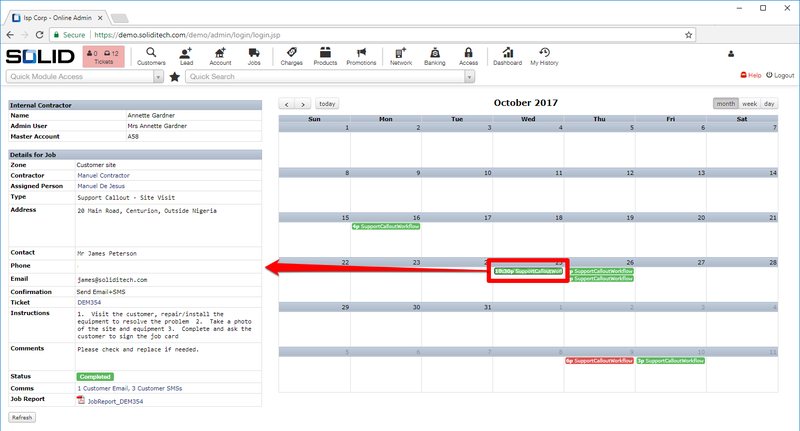 Enjoy a powerful, easy-to-use interface for scheduling, reminders, customer communication, GPS and photo uploads. 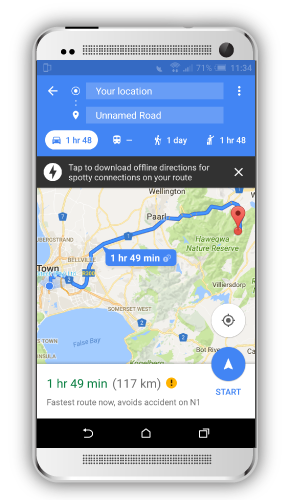 See where your technicians are with integrated Google Map tracking. 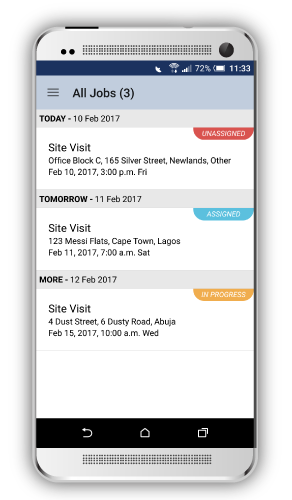 Jobs are assigned to contractors within SOLID and appear in the relevant contractor’s job queue with all the customers’ and job details. 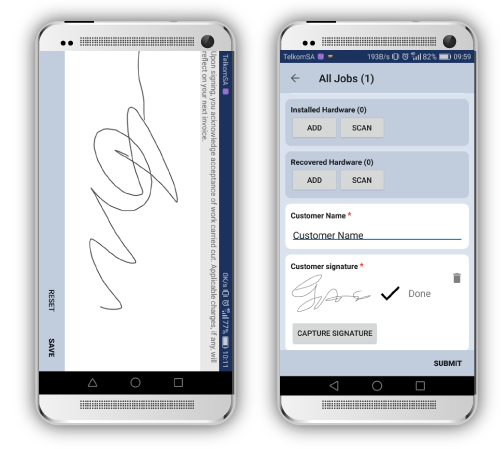 Contractor initiates a job through the app, recording actions taken and attaching photographic proof of work completed.